FSU Art Professor Terri Lindbloom will be at the VCCA-France Moulin a Nef residency this summer in June. VCCA-France was incorporated in 2006 as a French nonprofit organization under the French “law of 1901” and now offers a variety of cultural programs at le Moulin à Nef, its studio center in the picturesque Gascon village of Auvillar, overlooking the beautiful Garonne River. Terri Lindbloom will be exhibiting her Circle installation at Artfields April 21-29th, 2017. Cora Fisher is Curator at the Southeastern Center for Contemporary Art (SECCA) where since 2013 she has organized fifteen exhibitions and a host of public programs. Lauren Haynes is Curator, Contemporary Art at Crystal Bridges Museum of American Art in Bentonville, Arkansas. Sarah Higgins is Curator at the Zuckerman Museum of Art at Kennesaw State University. Katherine Jentleson joined the High Museum of Art as the Merrie and Dan Boone Curator of Folk and Self-Taught Art in 2015. Miranda Lash is Curator of Contemporary Art at the Speed Art Museum. At the Speed Lash oversees the contemporary department’s exhibitions, programming, collection, and acquisitions, as well as commissions for the Elizabeth P. and Frederick K. Cressman Art Park. 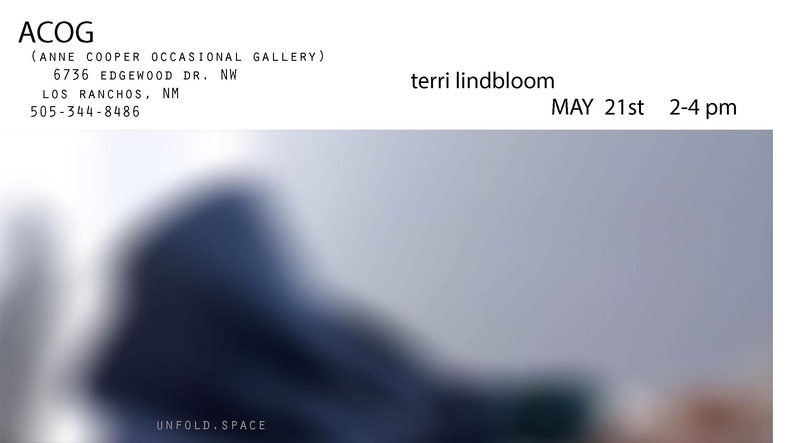 Terri Lindbloom is exhibiting “Unfold, Space” at the Anne Cooper Occasional Gallery. “Unfold, Space” opens May 21st from 2-4pm at ACOG, located at 6736 Edgewood Dr. NW, Los Ranchos, NM. Terri Lindbloom was chosen for the Open Studio Residency at Haystack in Maine. 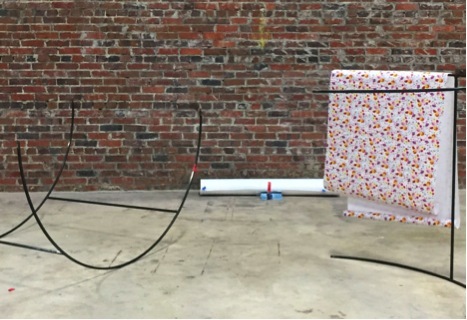 The Open Studio Residency fosters a dynamic exchange of ideas among peers. The school’s fabrication lab will also be open, providing an opportunity for experimentation with digital fabrication as a way for residents to augment and complement their creative practices. In addition to open studios, there will be time for participants to share work and discuss ideas across disciplines. Residents include established and emerging artists working in a range of visual art and craft media. 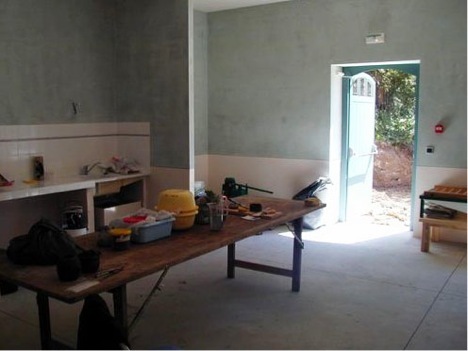 The residency program is supported by Haystack’s Windgate Foundation Endowment for Programs.